Before all else remember this: Build the barn before you paint it. This section is probably one of the more popular with the novice as it contains some specific pointers to produce and improve our breed. 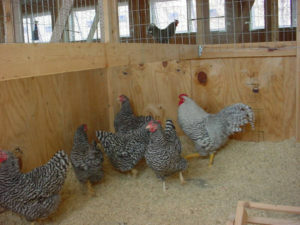 It contains information on setting up the breeding pens, sexing the chicks and more.